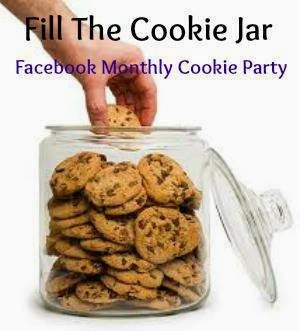 It's time to "Fill the Cookie Jar"! This month Cynthia gave the group a couple of options, one of which was "healthy". I know I am not alone in trying to start the new year off with "healthy" goals in mind, so that was the cookie choice I went with. The first two recipes were NOT to my liking. In fact, one batch went directly to the chickens! The second batch, Truckin' Man rejected as well, but I kept them around, they will work for dunking some day when the cookie craving has hit. What I have brought for the "healthy" cookie is a Honey Oatmeal Cookie with Dark Chocolate. It may not be the healthiest cookie ever, but I liked the twist with the honey. And, I added some dark chocolate in, that's healthy right? And to kick it up another level, dried cherries! These were delicious. They were more "cakey" then I typically make my cookies, but all the flavors made them so enjoyable. In large mixing bowl, cream honey, butter and eggs. Cream until light in color. In medium bowl, add both flours, baking soda, salt, and baking powder; whisk together. Add dry ingredients to honey mixture, mixing until fully incorporated. Add oatmeal and vanilla; stir. Fold in chocolate chips and dried cherries. Use a medium cookie scoop and drop dough onto baking sheets lined with parchment paper. Bake for 10-12 minutes, or until the cookies are light golden. Cool for 5 minutes on baking sheet, then transfer to cooling rack. Cool completely. Store in airtight container. These look really good! I'm trying to eat healthier in the new year so I like healthier cookie recipes. And I love using honey in recipes, too! Hi Kris, Love your cookies. I'm such a big fan of healthier cookies since there are 3 of us in my family who have to make dietary changes. 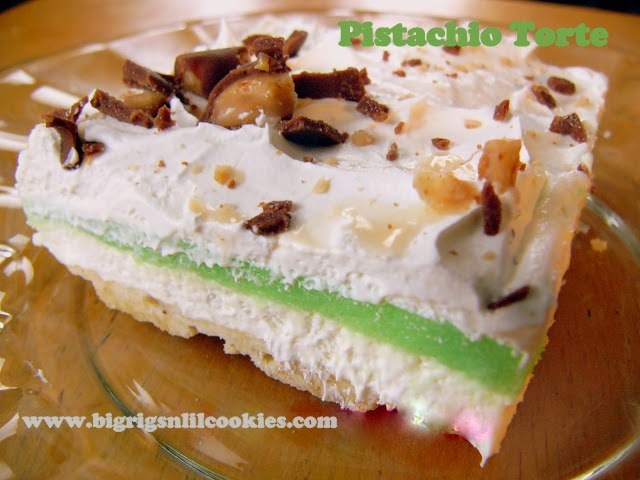 This recipe is on my "must make" list for the upcoming week. Grampy already ate the 3 dozen cookies I made. Thanks for sharing. honey is such a fantastic sweetener and i love how it can subtly flavor baked goods. these cookies sound terrific! Love oatmeal cookies! I'm excited to try this version with honey. Thanks for linking to the In and Out of the Kitchen Link Party. Hope to see you next week. What kind of oats are best to use: old fashioned or quick oats? I used old fashioned, but either would be fine. Oh okay good - that's what I have on hand. Thank you.